I love love love weddings where even the smallest details have been thought through. Details like replacing the wine bottle labels with custom labels. 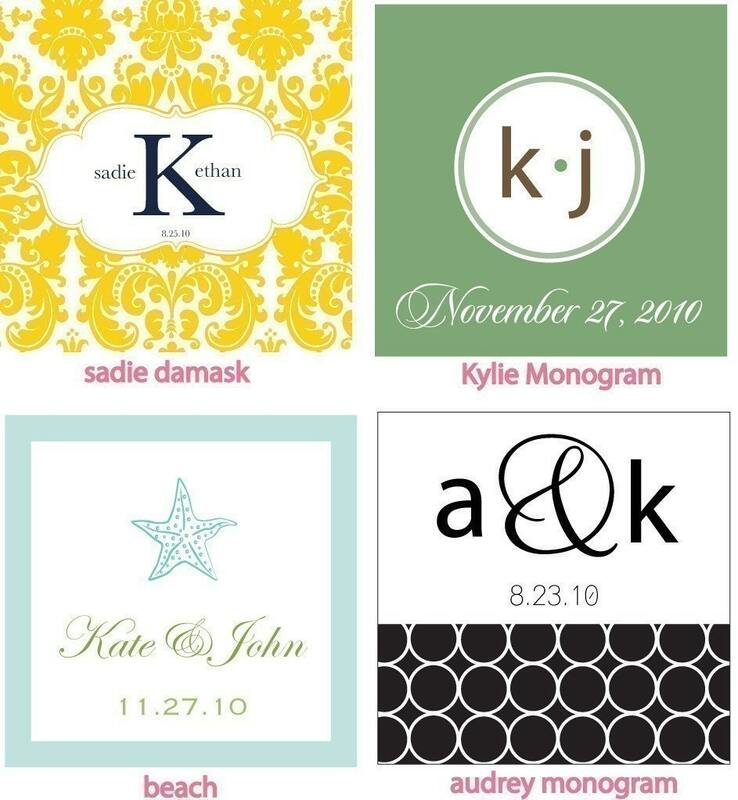 I never even conceived of such a thing back when I got married, but brilliant designers like Print Your Party did, and made it an incredibly easy DIY project for brides. First, all you need to do is remove the existing labels from the wine bottle. A little soaking and a little scraping will usually do the trick. If there are any stubborn sticky bits, pull out the can of WD-40. Really. Spray it on, and you'll be able to scrape off the remaining sticky residue with ease. That stuff is magical. I once fixed my KitchenAid mixer with only a can of WD-40 and a rubber mallet. It's a good idea always to have a can around. Then print out your custom design and glue it on. It's even easier if you print it out on label paper. How incredibly simple is that, for such a great effect? 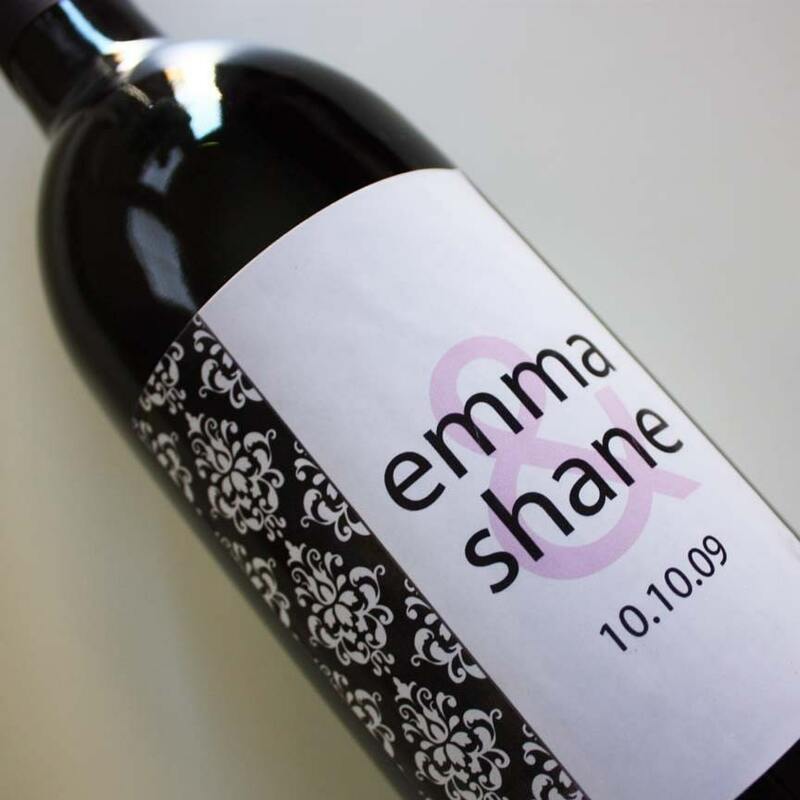 While you're visiting the Print Your Party shop, be sure to look at all the other customized printables to coordinate with your wine bottles. This is the kind of product that makes putting together an amazingly well coordinated wedding possible--or dare I even say, easy.